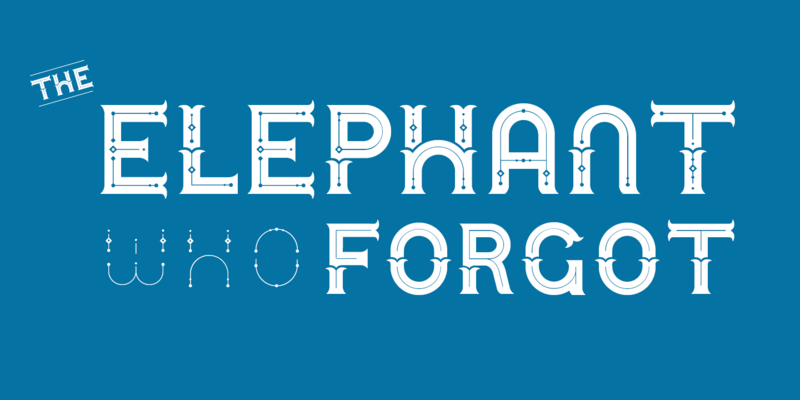 Urban Circus - Chank Fonts! 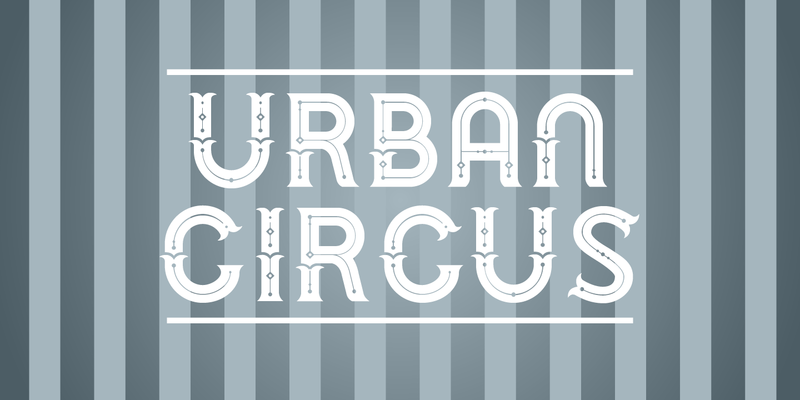 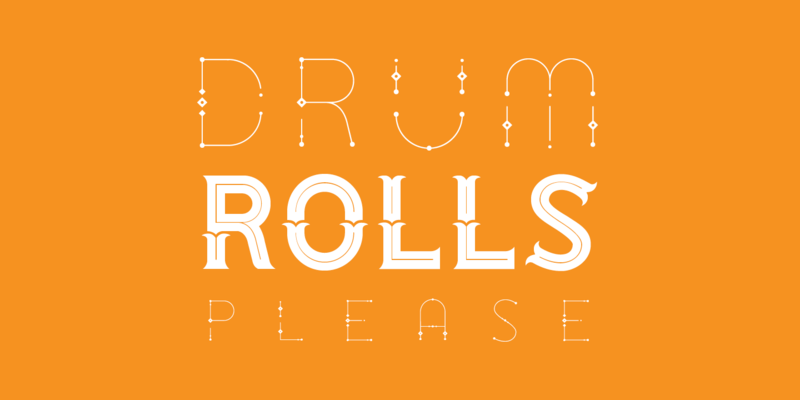 Urban Circus is a big, grand display font that celebrates both the thoughtful, carefully constructed elements of contemporary urban planning and also the joyful, chaotic and magical elements of the circus. 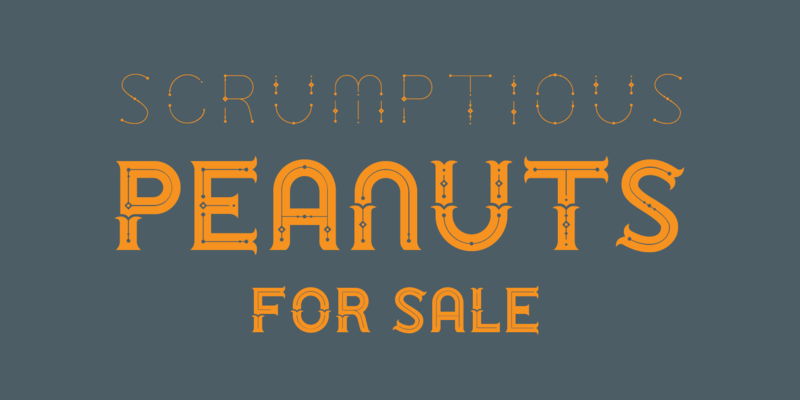 This typeface comes in four font styles which have a total of eight different alphabets that can be used together to create dramatic poster headlines and titles. 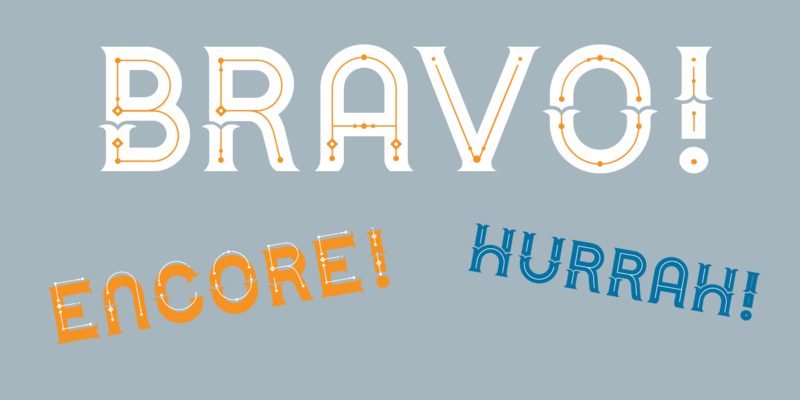 Use the different alphabets on overlapping layers in different colors for a striking poster effect.